With funding from the Knight Foundation we are proud to announce that we are embarking on an exciting new venture. 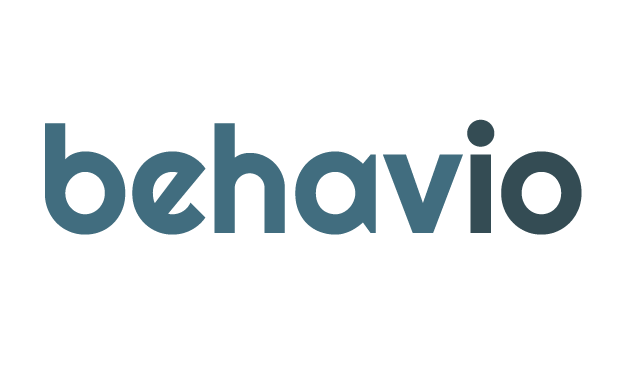 Behavio will work towards opening access to, and helping make sense of, the data routinely collected by mobile phones. This will also allow us to continue developing the open source Funf framework and support its growing community while showing what can be done when our smartphone apps are actually smart. The Funf Open Sensing Framework is an extensible sensing and data processing framework for mobile devices, originally developed at the MIT Media Lab. The core concept is to provide an open source, reusable set of functionalities, enabling the collection, uploading, and configuration of a wide range of data types. An Android application built using the Funf framwork, which makes use of many of its built-in features. 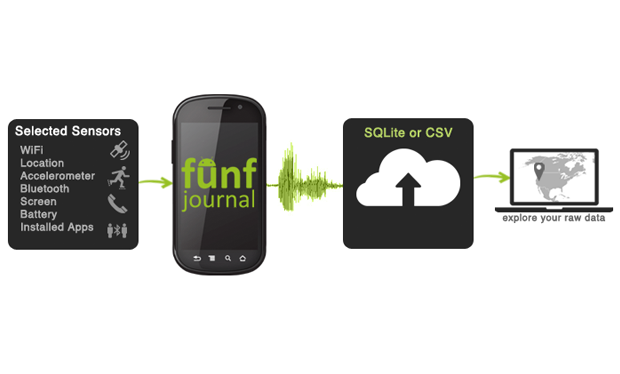 Funf Journal can be used by researchers, self-trackers, or anyone interested in collecting and exploring information related to the mobile device, its environment, and its user's behavior. Build a Funf app in 5 minutes. No coding required with Funf In A Box!